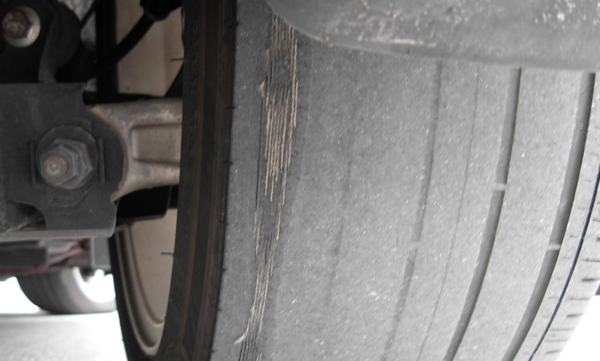 Making sure you don't waste money on tyres. 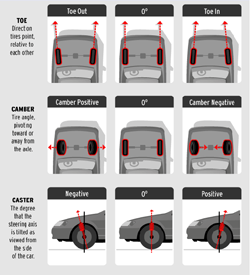 Here is a useful guide to wheel alignment and elements that make it up. 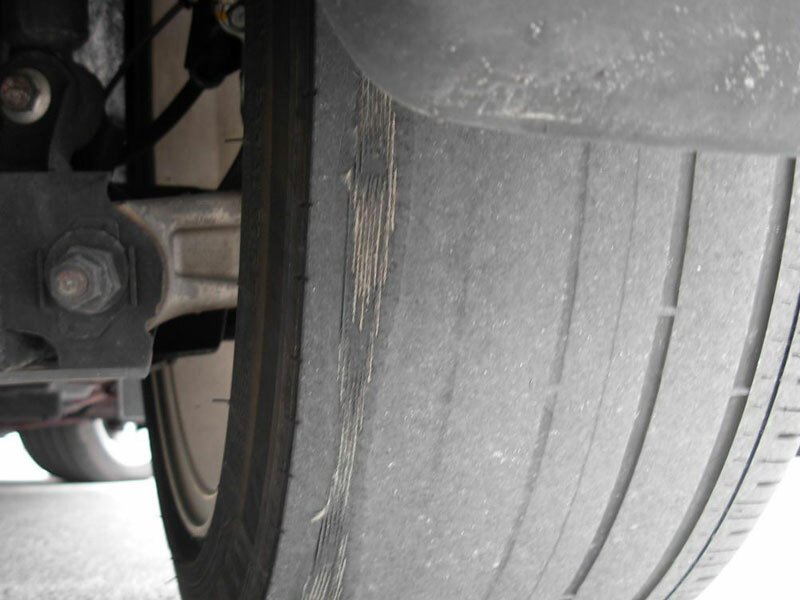 We know how expensive tyres are getting and there seems to be no going back to affordable prices either. 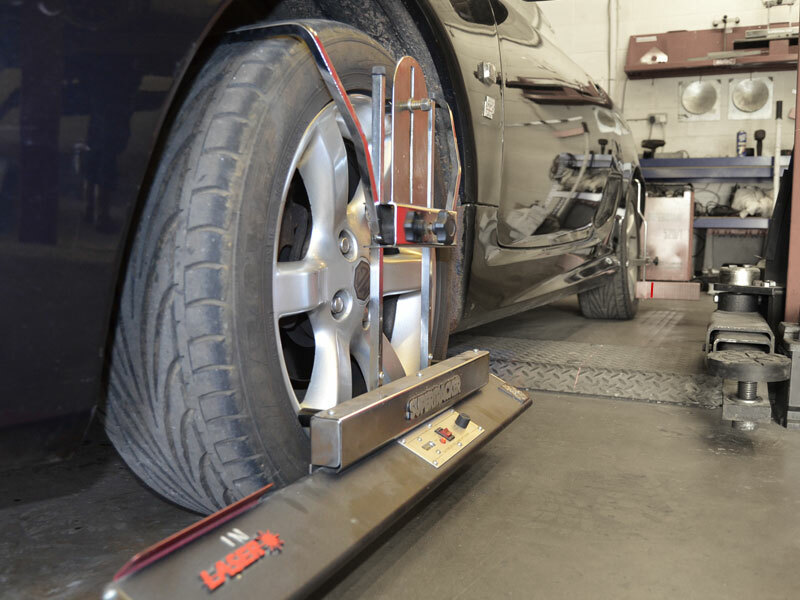 So we'd recommend our wheel alignment service as soon as you notice any early wear or handling issues, to prevent the need to replace tyres prematurely. 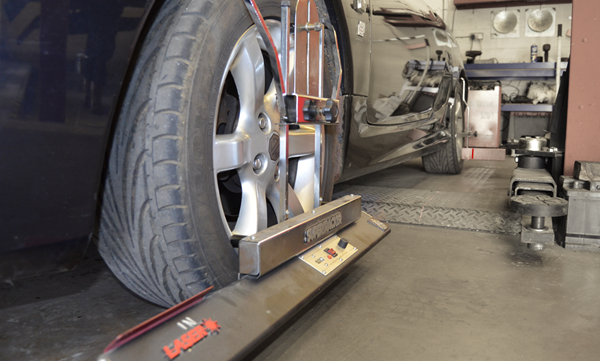 A basic wheel alignment will not take more than ten - twenty minutes and could save you hundreds of pounds on new tyres. 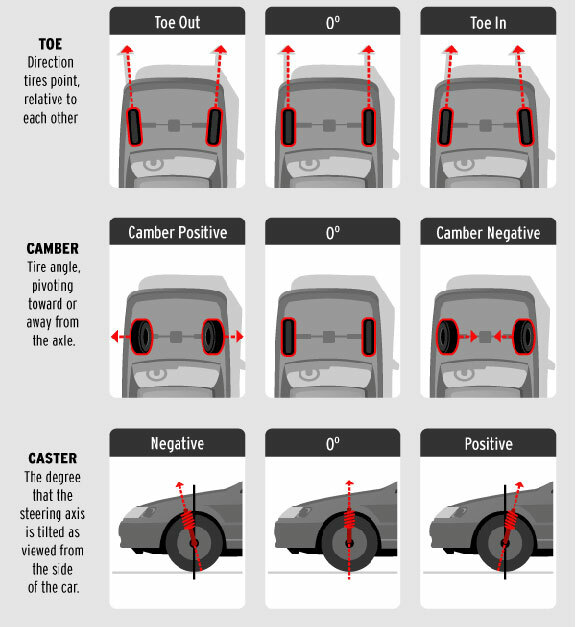 We can also check suspension and where necessary correct any issues which can affect tracking, tyre wear and handling. We strive to deliver a level of service that exceeds the expectations of our customers.If you have any questions about our services, please do not hesitate to contact us. We are Open Monday to Friday from 9am till 5:30pm and Saturday 9.00am till 12.00pm.